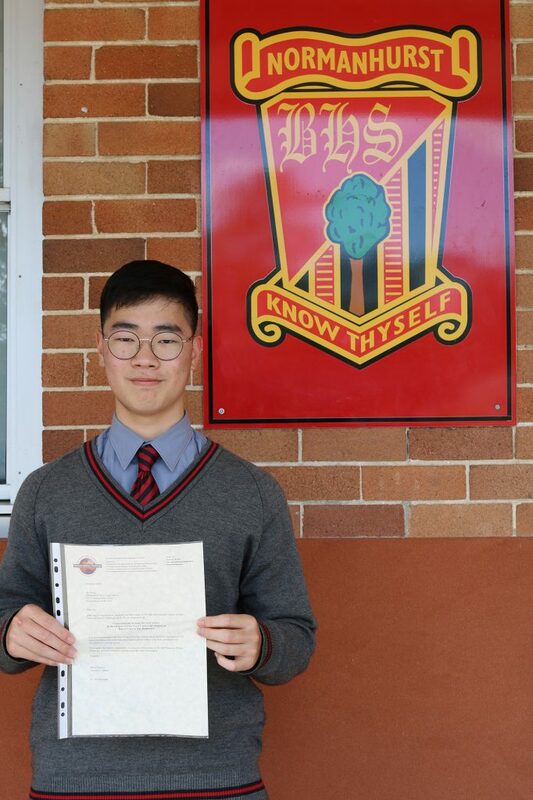 CONGRATULATIONS Jay Jeong, Year 9 2018 – First Place in NSW National History Challenge! 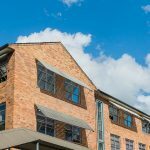 Each year the National History Challenge accepts essays from students across NSW. The theme for 2018 was Turning Points. Jay received first place in NSW in the Year 9 level and in the Democracy category for his essay on Australia’s Secret Ballot Reform as a Turning Point in the History of Democracy. Jay received the Young Historian Gold award at the NSW Presentation, held at NSW Parliament House.